This spring capsule from Maurices is fun and includes florals and pastels perfect for spring. Many of the pieces in this capsule come in sizes XS to XXL or size 0 to size 17/18. I love that they have a large range of sizes to fit many people. You will look great at most any occasion from hanging out with the kids to a girls night out. These outfits mix and match and make it easy to get dressed every morning. 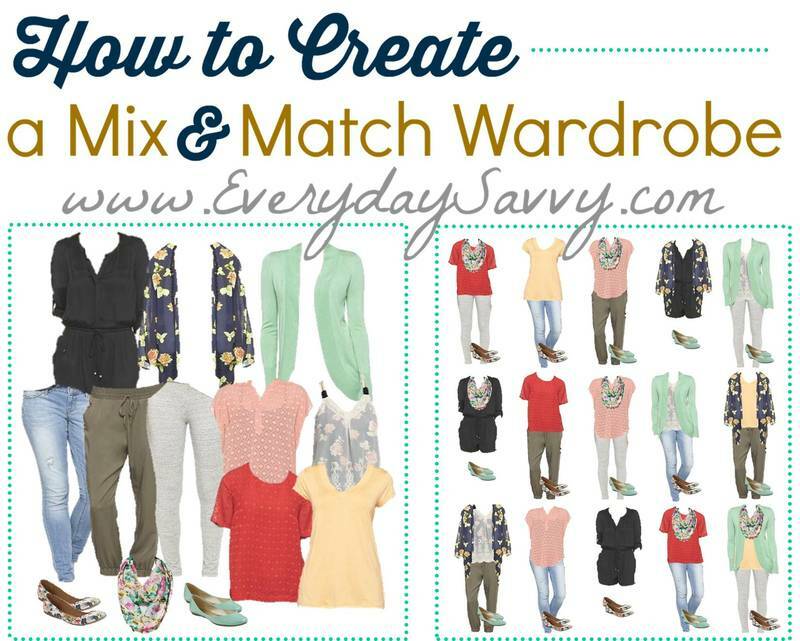 Links to each piece in the Maurices Clothing Spring Capsule Wardrobe are below – Be sure to scroll down to find the ones you are interested in. Here are some more close up pictures of the outfits. The number of each piece of the outfit is included underneath each. You can return any items the Maurice Clothing Capsule Wardrobe for Spring that don’t work to your local store. If you are unsure on sizing, just order both sizes and return the one that doesn’t fit.